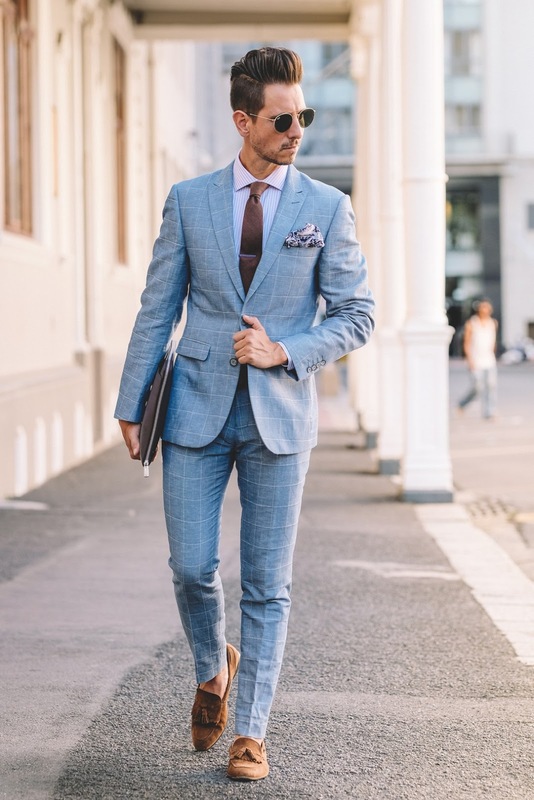 The subtle art of pattern mixing is a lot like the finer art of cocktail mixing, if you get the proportions right the result can be amazing! Personally, I pride myself on being proficient in both – a bit of a ‘mixologist’ if you will. Whether it’s Gingham or Gin, I’ll find what works best. Needless to say, being humble is also one of my finer qualities. : ) My ability to mix patterns doesn’t come from spending hours putting together different looks, but rather from my 17 years as a graphic designer. Though a basic understanding of design may have helped me pair colours and patterns, only firm unwavering dedication has helped me perfect my cocktails! Practice makes perfect I guess, or in this case, practice makes you perfectly drunk. If I’ve suddenly wet your appetite for cocktails, you’re in the wrong place, you wanna be here instead. If however, you’re ready to get down to some serious pattern mixing tips, read on. Now the gentle art of pattern mixing can be quite complex so we can do this the easy way or the hard way. The hard way will be filled with extensive theory and mind-numbing details that will probably make you never want to wear a pattern ever again but rather just drink cocktails. So let’s do it the easy way. The easy way is pretty simple. Better yet, it’s pretty short so you won’t be here for hours trying to read this blog post – better yet I won’t be here for hours trying to write it. There is only one thing to remember when mixing patterns. I eluded to it earlier with proportions, but really what it comes down to is scale and contrast. Big against small, small against big and so on. Yep, that’s the trick. Simply put, you never want the size of your patterns to be so close that they look similar. Visually this will make your brain try to continually work out if they’re the same pattern and create that weird uncomfortable feeling of “somethings just not right”. So let’s use this look as an example. 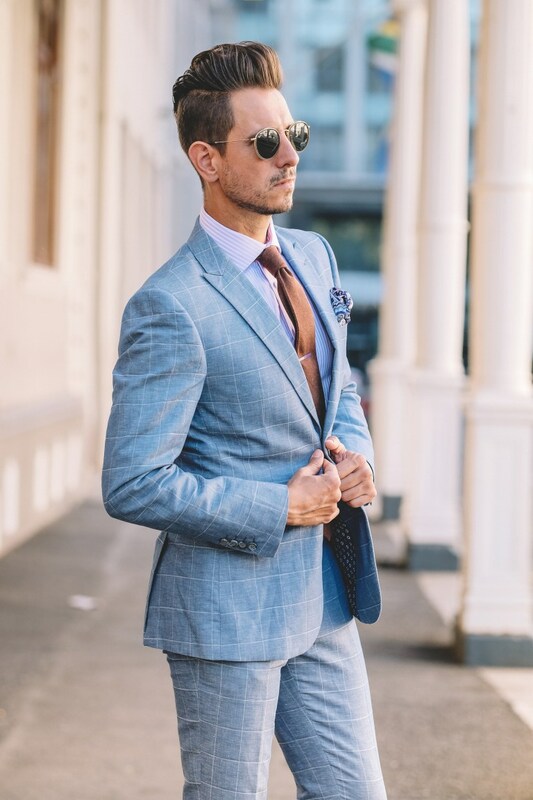 The suit itself has a very broad windowpane pattern, the nice thing about windowpane is that it’s generally a larger scale and quite a slight pattern, so visually it’s not very busy – of course, the more the colours of the pattern contrasts the busier it will become, but we’ll get to that. 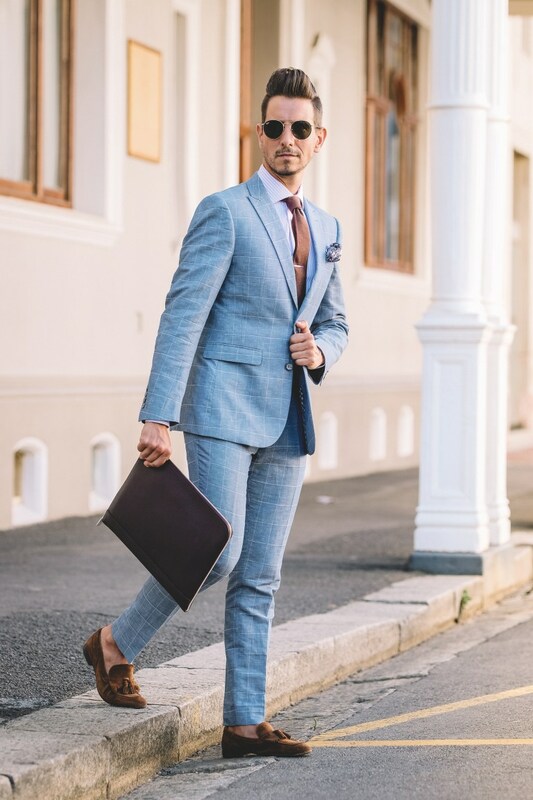 The suit also occupies the most amount of visual space (it’s what your eye will see the most of) so if the pattern is very busy, make sure the rest of your patterns aren’t. This helps create that visual contrast. 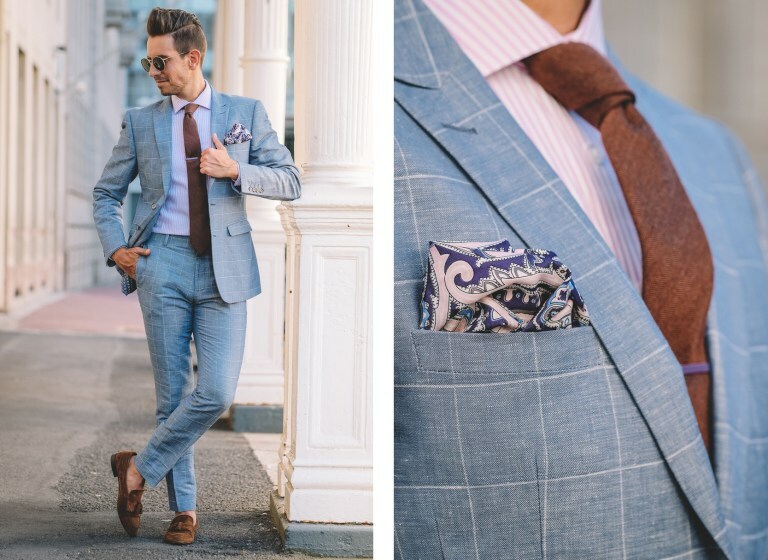 In this case, the windowpane on this suit was not very busy so I could create contrast with the other elements. 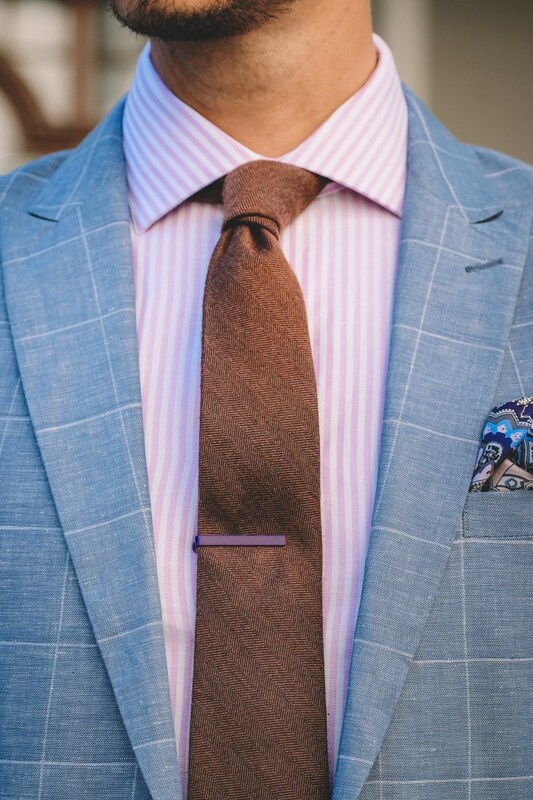 I decided to go with a much broader striped shirt in pink to compliment the blue of the suit (pink and blue just love each other) but to contrast with the fine check stripe of the windowpane suit. 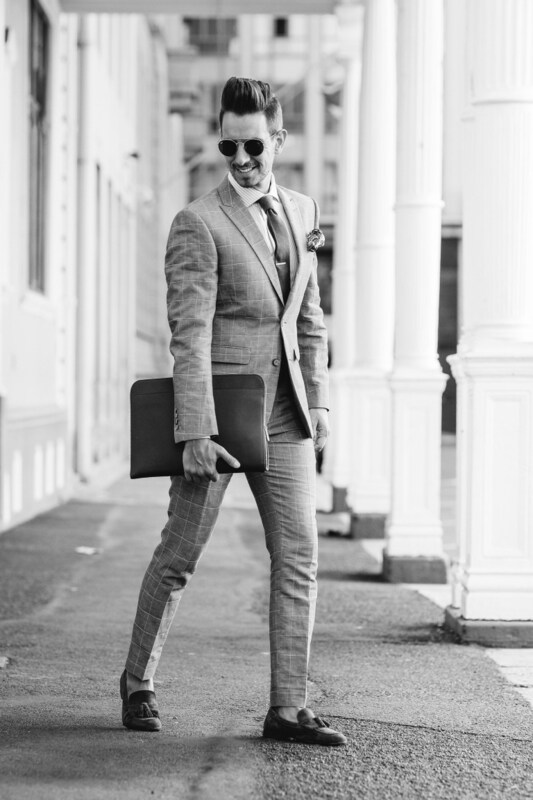 As a basic rule, you never want to pair the same pattern together, so checks with checks or dots with dots makes pattern mixing much more difficult – HOWEVER, breaking this rule and getting it right can help create some amazing fashion forward looks! The tie contains a micropattern in the fabric weave, the herringbone pattern creates a broad diagonal stripe in the tie. 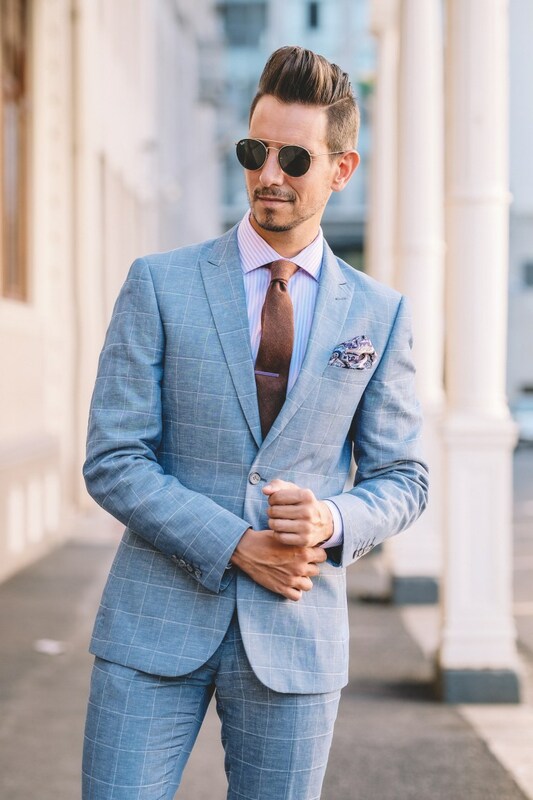 In this case, the broad diagonal contrasted nicely with the finer stripes of the shirt and the houndstooth was small enough to create double contrast against the shirt stripe! Lastly, we needed to make the pocket square work. 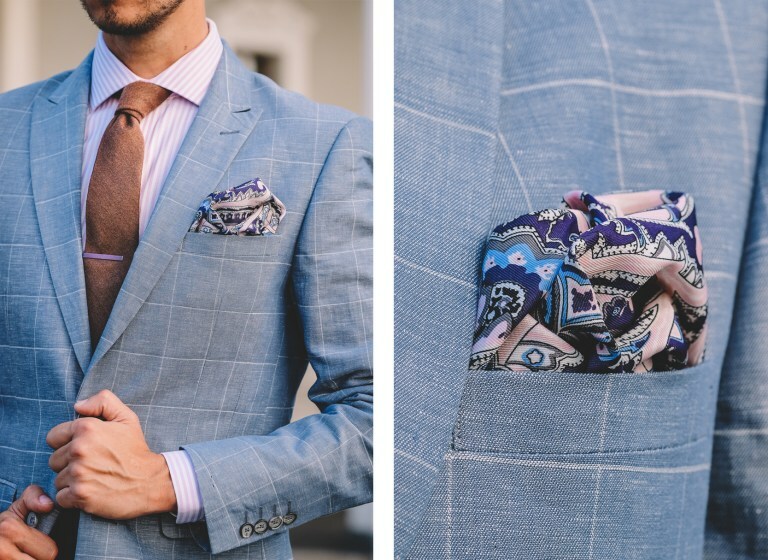 Visually the pocket square would sit against the suit, so it needed to contrast with the fabric of the suit. As we’ve already established the pattern of the suit is large but slight, so I decided on a pocket square with a very small paisley pattern. Your pocket square should always compliment your shirt and tie, so in this case, I was matching the pinks. The pocket square also had touches of purple in it, so in order to not let it feel “out of the blue” as it were, I brought in a purple tie clip to balance it all out.